For those of you starting on your writing journey—there are two realms of publishing. The ABA (the American Booksellers Association) and the CBA (the Christian Booksellers Association.) The ABA publishes what would be considered secular novels and the CBA publishes Christian or “inspirational” books. Publishers generally fall under one of these two categories. CBA publishers like trilogies. And there is good reason for this. If you can hook a reader on one, they’ll likely buy the rest. There is an inherent marketing value to producing a series. I’ve not quite seen this trilogy trend in the ABA though there are beloved characters (James Patterson’s Alex Cross, Lee Child’s Jack Reacher, and Sue Grafton’s Kinsey Millhone to name a few) that monopolize more than a few books but are not quite designed as self-enclosed three-book sets. 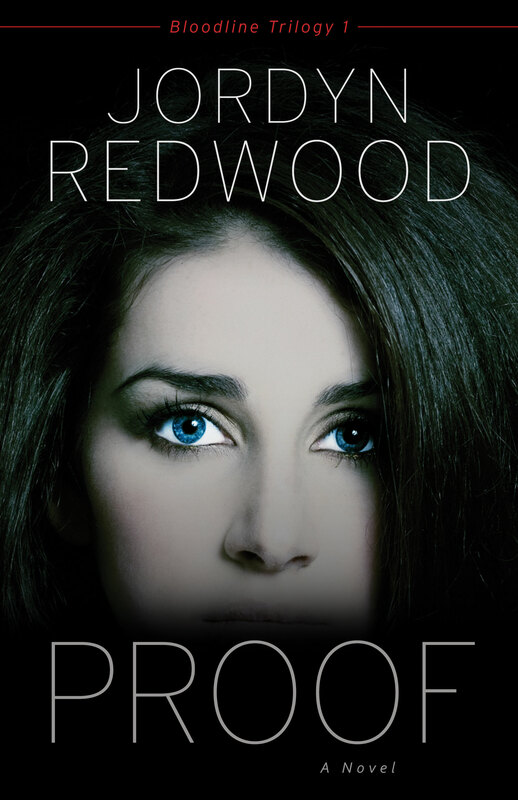 When Proof was first contracted, it was proposed as a trilogy. The publisher didn’t like the first proposed sequels and asked for different plot lines in the subsequent titles, which I provided. Even after that, they still contracted only the first. In a twist and turn of God fingerprinted events, they ended up contracting the trilogy a few months after the initial offer. However, having not ever written a trilogy, there are a few things I would do now when planning a series that I thought could benefit future trilogy authors. Each book stands alone but should be connected to the others: It’s nice for readers if they don’t have to read one book to understand the others but is also nice if certain characters/themes carry through all the books for those sticking with you. This can be challenging because a little information will have to be given (in a creative way) to readers to both clue them in to the previous story(ies) and also serve as a nice reminder to those picking up the next book who may have read the others—considering books release six to twelve months apart. Timelines are important: I know—this should have been uber-obvious to me, right? But consider some things that can seriously mess up your timeline—like characters getting pregnant. You have to then backtrack to the time of conception and make sure all story plots support it. Add to that a hostage story (Poison) that deals with younger children that then need to be aged seven years, and a teen pregnancy (yes, I did all of this!) and it can be challenging to make sure all events line up. Graphing out the timeline is a seriously good idea. And then keep it to refer back to until the book is actually in print. Avoid absolute characterizations: In Proof, one character commented that another one never sweats (and it was a blazing hot day and he was in SWAT gear.) It was more to relay how calm the man was under pressure. 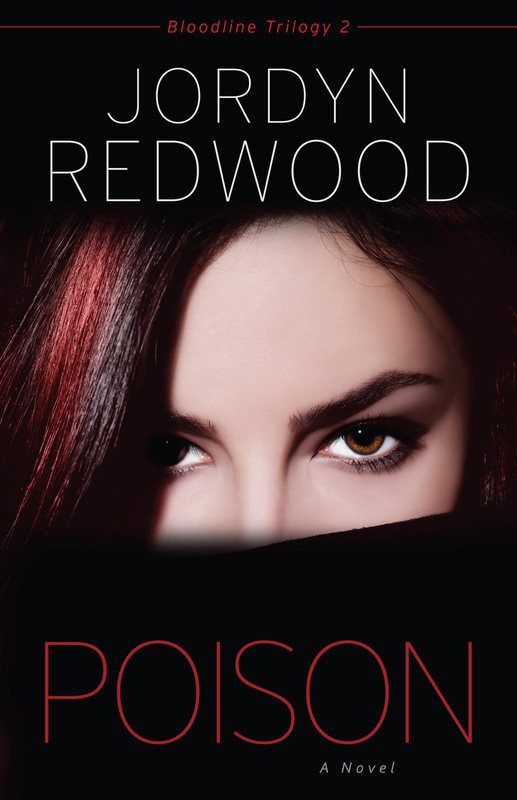 Well, in Poison, my editor reminded me how often this character was now sweating and how I said in book #1 that he never did. It’s just like a test—never, all, and always are not good picks or preludes to character traits. Provide a circular moment for the reader: What is a circular moment? It’s something (an event, an emotion) that happens in the beginning that is revisited at the end of the novel that shows how the character has changed. For instance, in Proof, the lead detective, Nathan Long, carries a list of “unforgivables”—acts that he literally writes out that he can’t get over emotionally. There is some forgiveness for Nathan at the end of the first book but it ultimately doesn’t fully happen until the end of Peril, the third book in the series. So each book needs a moment like this as well as the series. What about you? Do you have tips for planning a trilogy? 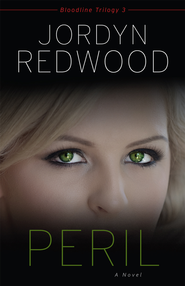 This entry was posted in Editing, Fiction, Publishing, Writing and tagged Bloodline Trilogy, Jordyn Redwood, Peril, planning, Poison, Proof, series, Trilogies, writing by Jordyn Redwood. Bookmark the permalink. Good thoughts, Jordyn. My biggest tip is for authors who create an entire world in their trilogy, as I do with my Tales of Faeraven series. DO NOT carry a map of your world in your head without writing it down. You will be sorry when a publisher wants you to rough out a sketch of your world for the artist. I thought I was bad needing to map a continent until a friend told me she had to map out a universe! Wow, Janalyn– I don’t know what I’d have to do if I had to draw a map. I’m so geographically challenged!! I just completed writing two trilogies–sometimes the worlds clashed in my head, but that’s another question. In my experience the challenge was to find enough points of continuance, such as a strong setting, repeated conflicted, or particular characters that readers will want to know more about, but at the same time introduce fresh wind and voices into those set elements for each story so they don’t all end up sounding alike. I’ve been getting questions from readers along the lines of “Is this a standalone book, or do I have to read something else first?” Knowing that nobody ever HAS to read something first, I answer that each is a standalone story, but that other readers report that the reading experience is richer for starting with the first in the series. Yes, Olivia, I wholeheartedly agree. This is what I tell readers as well– the experience will be richer for having read all three. Thanks so much for your comment. Jordyn, these are really helpful suggestions. Thanks for sharing. So true!!! I have pregnancies (yes, two) to deal with in my series. I’ve had to re-write a couple times to make sure the notice of changing body shape lines up with what the reader would know from the year before. It’s why I outline my books on a calendar. Yes, pregnancies are challenging to deal with. I think I may have none the next time around! That’s not geeky at all, Olivia– but you do sound like a character first type person. I imagine your characters have great depth with all your hard work. All these things are so important, Jordyn. Timelines were hard for me. And although the trilogy is technically ended I don’t personally feel my characters stories are ended. My word count for each novel was 75,000 and so much was cut that readers don’t know about of course that it’s made me consider doing a couple of things IF I’m allowed. I’ll have to have my agent check this out, but I really want to continue this series in some way. Possibly a novella here and there or short stories that readers can download to their e-readers. I have soooo many details, and yes even characters, that will never find their way into the books, but I think building a ‘whole’ world, even if you don’t use it all, makes the world a richer one. Oh, Jill. I have felt the same way! I’ve been thinking about writing a self-published detective series highlighting the first two detectives in Proof because I love them so much and don’t want to let them go. Don’t know if I will but I think about it a lot! For me, the tricky part is keeping up with the deadlines and allowing time for the research that pops up after you think you’ve got everything on course. Amen, sister. I have been there with you.